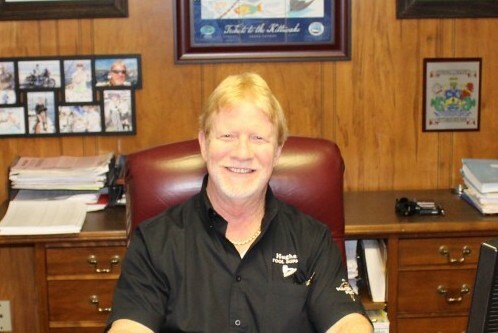 ​Hughes Tool Supply was founded by Randy Hughes in 1980 in Tampa Fl. From Day 1 our goal has been to offer the highest quality tools and fasteners at competitive prices, and back our tools with factory authorized service 2nd to none. Our customers are the boss, and our top priority..
We have 3 Tampa Bay locations that all stock tools, fasteners, accessories, and provide parts and service to our customers. All stores are open 7:00 am - 5 pm M-F. We open early because you start early, and we are here to help you get your job done. Our stores are staffed with bilingual sales & service reps to better accommodate our customers. Our customers range from Residential Construction Contractors, Specialty Contractors, Light Commercial Contractors, to Industrial Manufacturing. 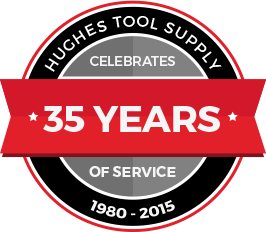 Hughes Tool Supply offers a wide variety of products to save our customers time and money. We purchase directly from the Manufacturers, and bring that factory direct savings to our customers. Exceeding our customers expectations and maximizing their production.